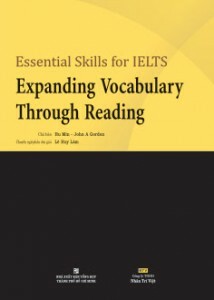 Essential Skills For IELTS Expanding Vocabulary Through Reading is one of the bilingual IELTS exam books in English and Chinese. It helps you enhance your vocabulary available through access to various types of readings and exercises to strengthen your vocabulary for IELTS exam. 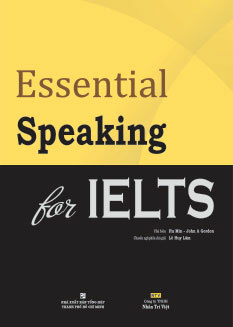 Essential Writing For IELTS is a comprehensive preparation course for the IELTS writing Module. It is designed to target a broad range of IELTS test-takers, from the pre-intermediate learners to those who have a higher level of proficiency. 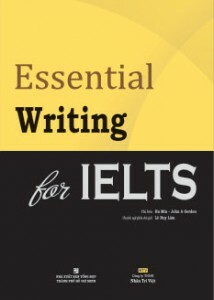 Essential Writing For IELTS develops both test-taking skills and language necessary for you to achieve an IELTS Writing Score between 5.0 and 6.5. Preparation and practice material is organized into three levels: Pre-intermediate, Intermediate and Upper-intermediate. The book consists of 26 units with 52 lessons. The units in each level are based on topics which frequently appear in the real test. I. Pre-listening: provides you with background information about specific settings such as orientation, campus life, jobs, travel, etc. Language focus areas such as vocabulary and structure are also introduced through this section to prepare you for the actual listening activities in the next steps. Matching3. 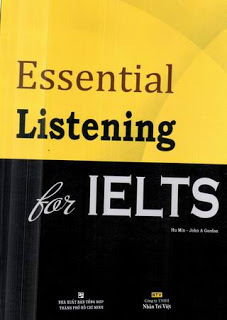 Post-listening: reinforces the language and test-taking skills introduced in the previous sections through check-up grammar and listening exercises. Some activities provide the opportunities for speaking and discussion practice. An integral workbook gives extra practice material as well as reinforces key points on language and test-taking skills. An audio script contains all the textbook and workbook listening material on the CDs. Keys to all textbook and workbook exercises are also included to help you check the answers and monitor your progress. Favourites: Don't go into the test without knowing what your favorites are. Prepare to talk about your favorite book, film, music, and website. Activities: Have you prepared some ideas about a hobby? Can you describe a typical day in your life? Try to remember some special moments in your life, such as birthdays, festivals and weddings.